DanceAfrica is an annual celebration at the Brooklyn Academy of Music (BAM) which celebrates the culture of Africa and its diaspora through dance, art, and film. The event also features an outdoor bazaar which showcases the creativity and artwork from over 200 different vendors. Created in 1977, to heighten awareness of African culture, the festival has evolved into a wonderful celebration that brings the entire community together. DanceAfrica is BAM's longest running program and one of America's largest and most vibrant celebrations of African dance, music, and culture. The celebration is a week-long affair with special performances and shows inside BAM. The outdoor bazaar takes place over Memorial Day weekend (sat-mon.) Unfortunately, this year, The first day was plagued by rain, but that did not stop the throngs of people showing up for the next two days. 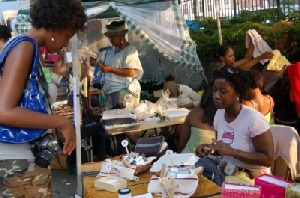 I have a real fondness for DanceAfrica because it was the first craft show I did...way back in 2007! After a brief break, I returned in 2010, and have been back every year since selling my soaps and other goodies. Below are just a sampling of the fantastic art that was on display all weekend at BAM's outdoor bazaar. I walked by this painting, and had to stop and talk to the artist. 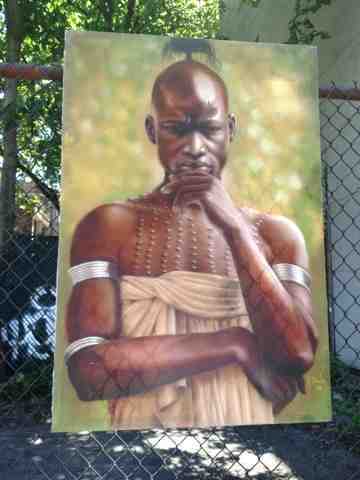 This is just one of the many beautiful paintings displayed by Abul Badi. All of the art on display were stunning, and would make a dramatic statement in any home. Stuart McClean creates these gorgeous paintings by using acrylic paint on fabric. 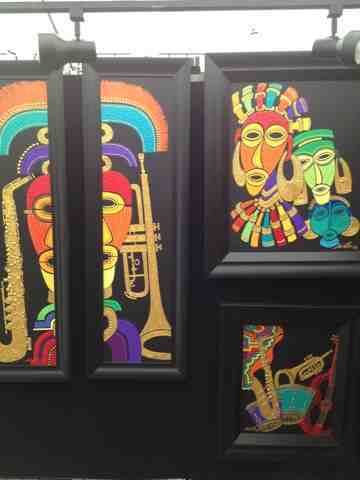 He had many different paintings on display, but I was drawn to these beautiful pieces featuring African masks. 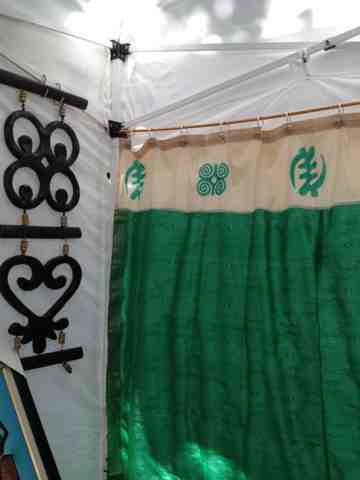 This artwork came in the form of shower curtains and hooks featuring Adinkra Symbols. These symbols are often seen in many different types of art from West Africa. Konjo Andenger incorporated this artwork into various home good items, including pillowcases, and the shower curtain pictured above. 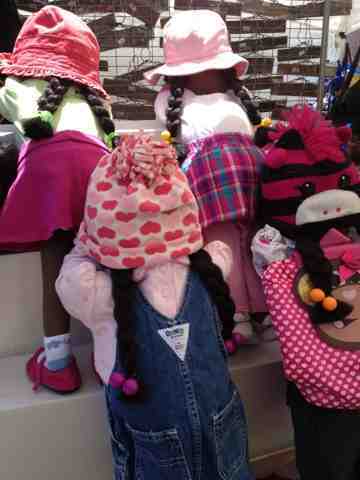 I absolutely love these cute little dolls! Brenda Jackson, owner and creator of Bashful Babies. Such a creative concept, I was immediately drawn to this booth. I only wish that I had come across these years ago when my nieces were little. But, they are perfect for any doll collector or the young and heart! 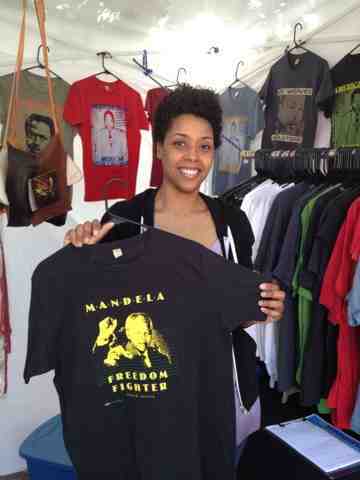 Necheesa Morgan took her love of t-shirts and paired that with revolutionary and iconic men in history. Her wonderful company T-Revolutionary.com features true heroes like Martin Luther King Jr, Steve Biko, and Nelson Mandela. 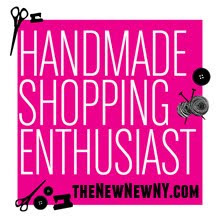 10% of sales are donated to one of 5 causes near and dear to Necheesa's heart. DanceAfrica is over for this year, but make sure you stop by in 2014. Remember, it always takes place the weekend of Memorial Day, so mark your calendars! Many of the same artists return every year, so you will have your chance to purchase some wonderful art, and of course support local artisans! thanks for this post re: danceafrica! the bazaar is really fantastic! i'm sorry i didn't have much time to spend there on memorial day. but i'll try to carve out more time next year.